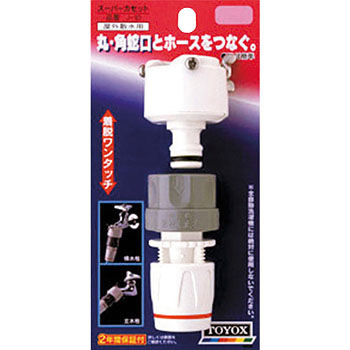 It can be fixed firmly to the faucet, and detaching of the hose is also easy. This review is about item#75752862. Packaging Air Cusion, "Air Quick alpha"